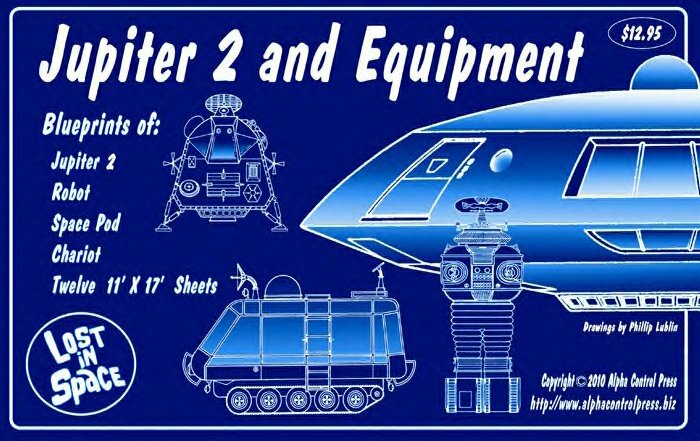 Just released for 2010! 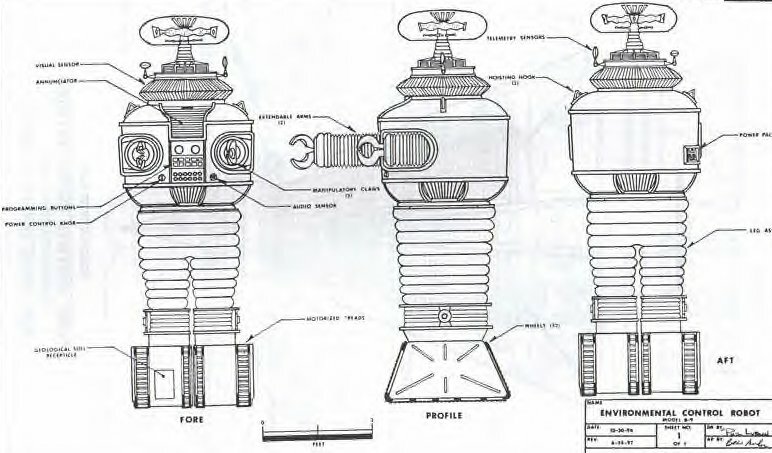 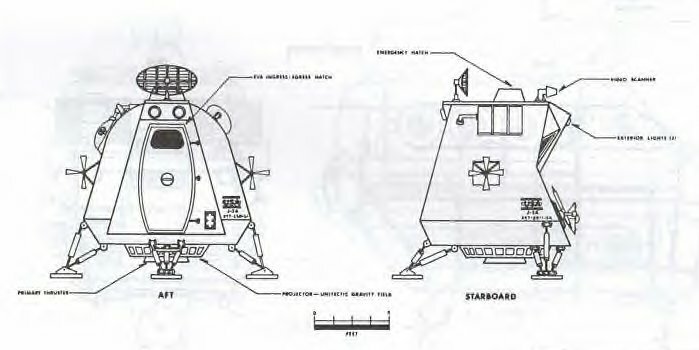 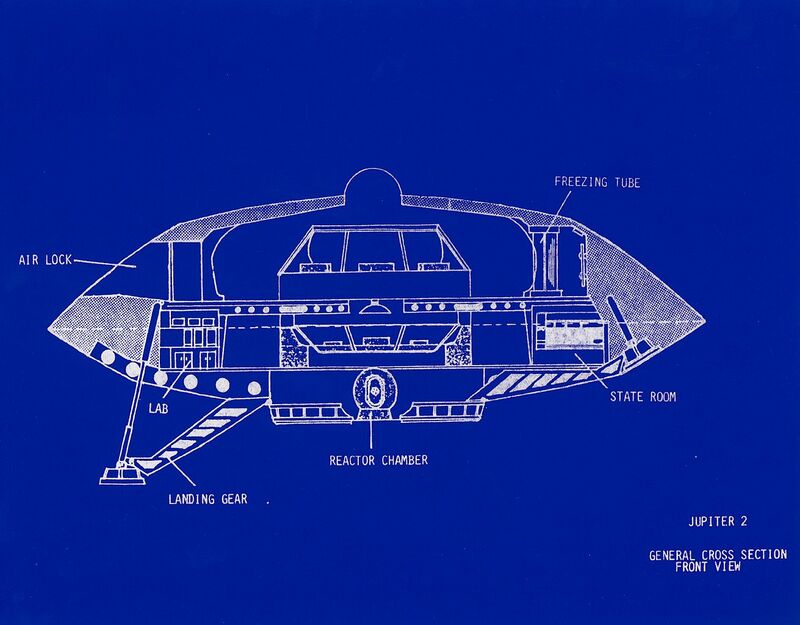 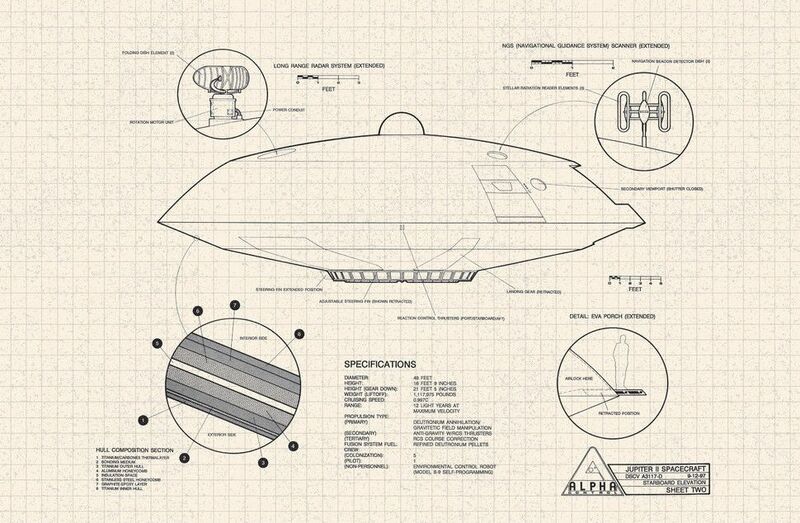 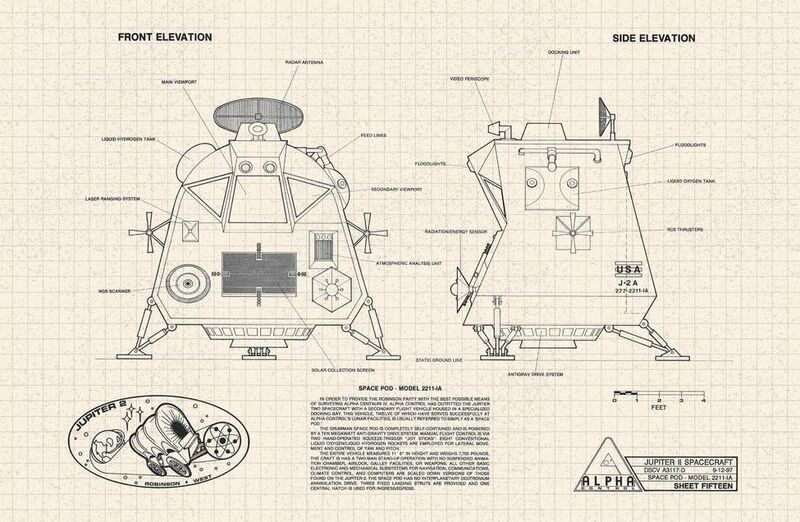 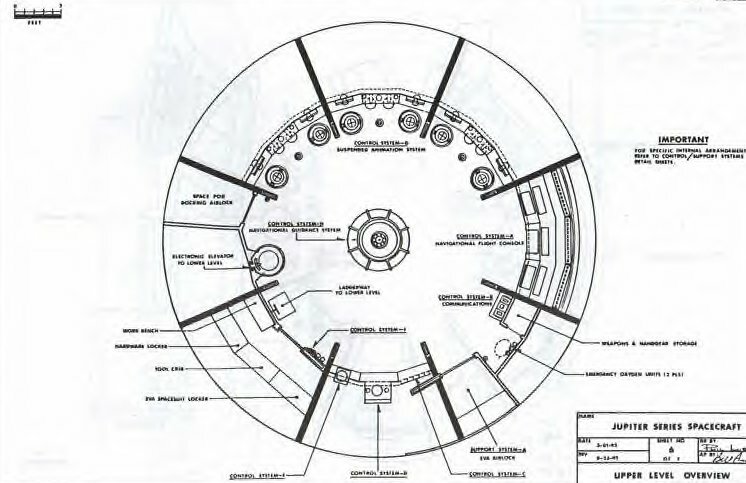 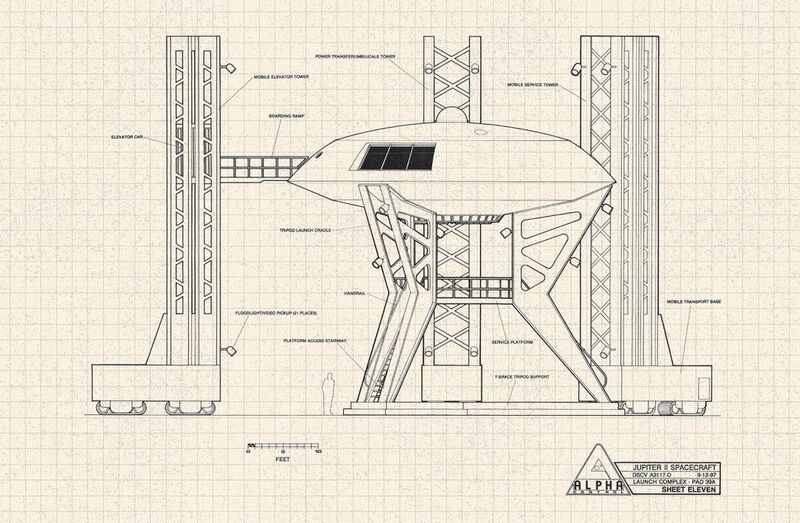 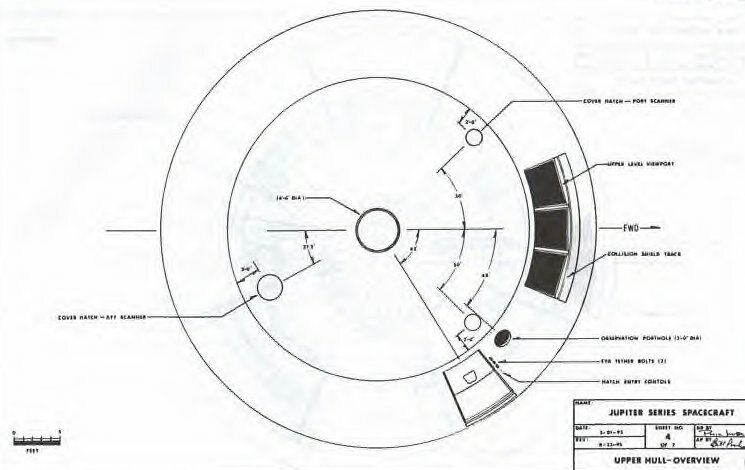 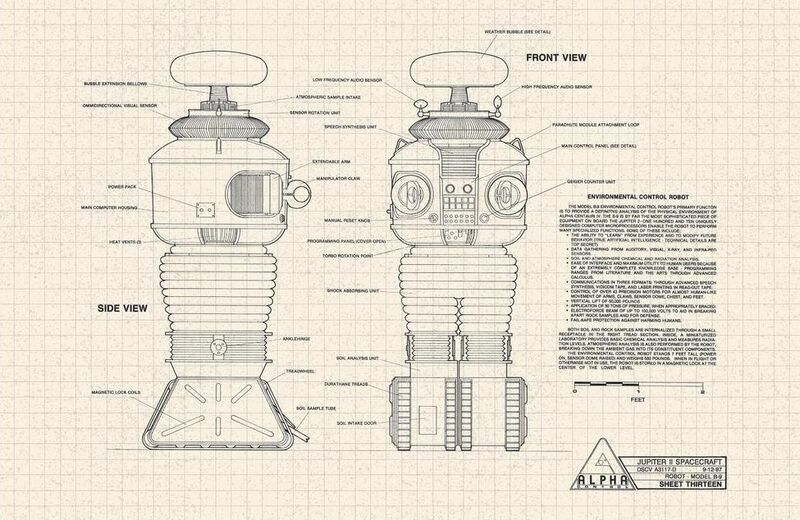 From our old friend Bill Anchors., revised old original detail drawings of the Lost in Space Jupiter-2, Chariot, Space Pod, and all it's equipment. 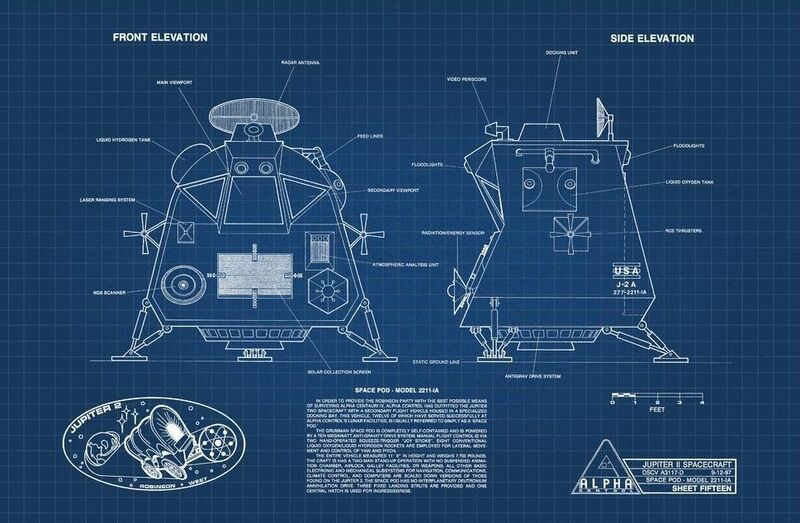 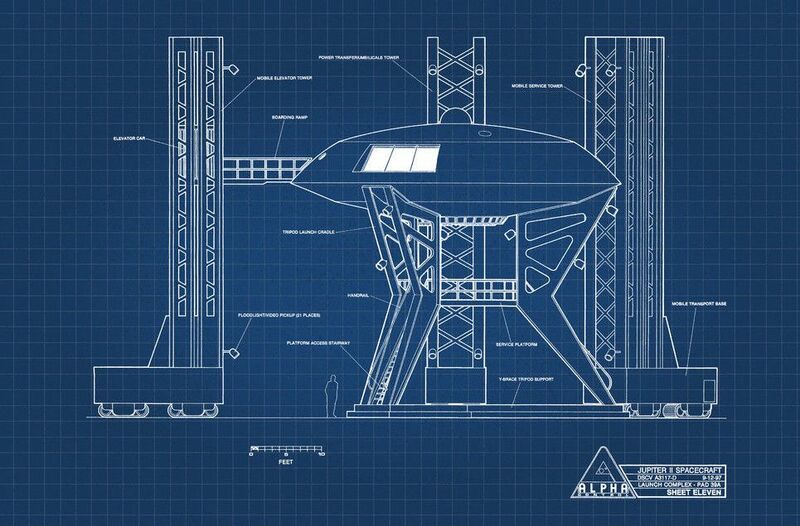 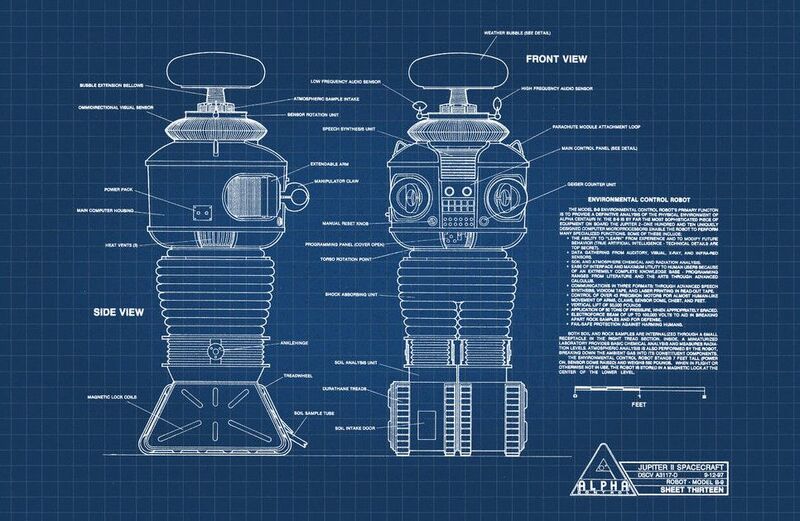 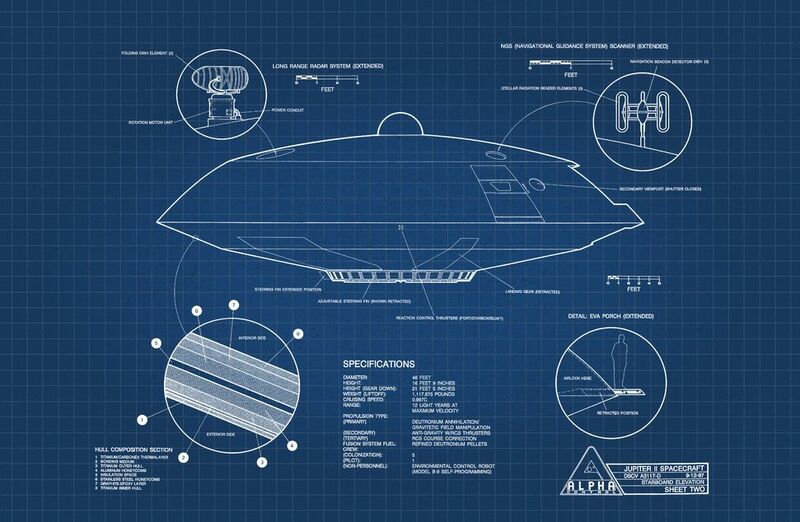 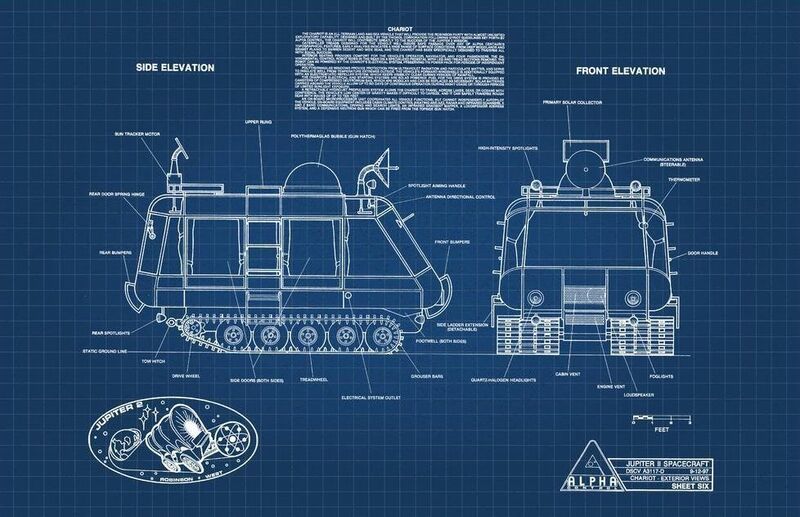 New blueprint drawings, updated info, and all your questions answered.